...is it normal for a 33 year old man (me) to spend many moments in the day contemplating the fate of Harry Potter? I know the final book was released in 2007, however I recently came across a super Harry Potter fan who analyzed the prophecy a different way, and now I want to re-read the books. ...I thought the ending would be a lot different. This is my version of how it should have ended. In the book it means that, in the end, one of them will have to kill the other. What if it meant something else, instead? What if it meant that the only way either of them could die, would be at the hand of the other? Meaning the one who didn't die had no other means of achieving death. This means that by killing Voldemort, Harry sacrifices his death. It's made clear to us that death is the only way he'll ever be with his loved ones. Dying isn't such a bad sacrifice to make. But sacrificing his own death and living forever would be the ultimate sacrifice for Harry. By killing Voldemort, Harry would become immortal, never seeing his family or friends in death. 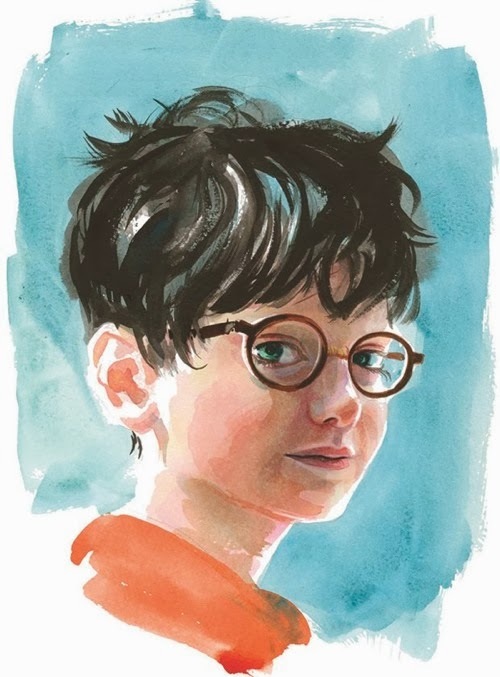 Harry Potter would, forever, be The Boy Who Lived."